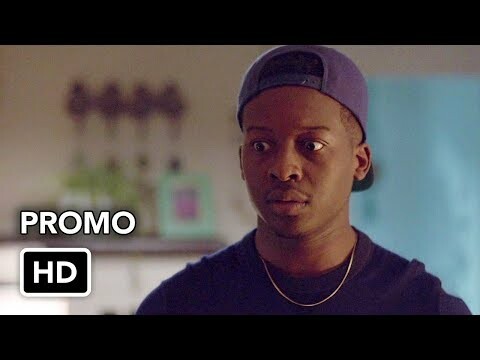 The Mayor (2017) (2017) : Série TV de 1 saisons et 12 épisodes diffusée sur ABC (US). Casting, acteurs, bandes annonces et actualités. 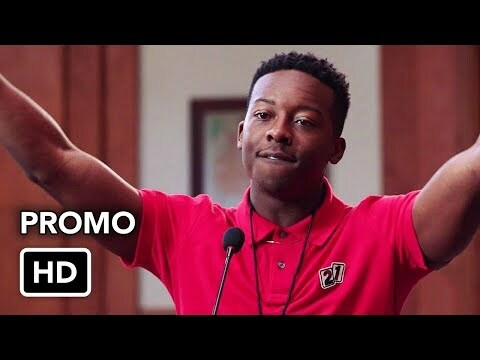 Casting de la série "The Mayor (2017)"
S01E01 Pilot 03/10/2017 Young rapper Courtney Rose needs his big break. For years, he’s toiled away in a small inner-city apartment, making music in his junk-filled bedroom closet. 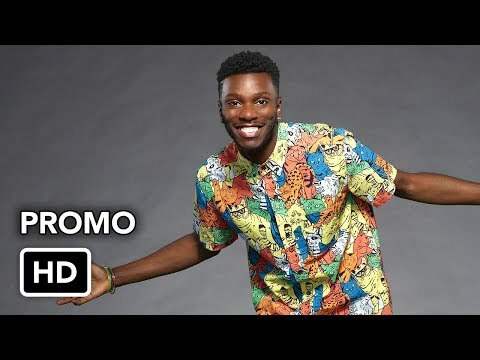 Tired of waiting for an opportunity to knock, Courtney cooks up the publicity stunt of the century – running for mayor of his California hometown, Fort Grey, to generate buzz for his music career. But his master plan goes wildly awry, ending in the most terrifying of outcomes: an election victory. S01E02 The Filibuster 10/10/2017 Courtney makes his first mayoral appearance at his old elementary school and discovers that their music program, which helped changed his life, is in danger of being eliminated. Val educates Courtney about how he needs to “work the system” in order to provide the school with appropriate funding, and they work together to outsmart Councilman Ed Gunt. Meanwhile, Jermaine proudly embraces his new role as communications director, as Dina pushes T.K. to realize the significance of his job as director of Constituent Services. S01E04 City Hall-oween 24/10/2017 As Halloween approaches, Mayor Courtney Rose and Police Chief Fox find themselves at odds on how to handle the community’s first annual spook-tacular celebration at City Hall. During the night of the bash, it dawns on Courtney that throwing a party to keep kids safe doesn’t address the bigger issues in Fort Grey and plans to work with Chief Fox going forward. Meanwhile, Dina gets into the spirit by dressing up as Congresswoman Maxine Waters, while Jermaine and T.K. set out to prank Val who has the last laugh when she outsmarts the guys at their own game. S01E05 The Strike 31/10/2017 When Fort Grey’s public transportation comes to a crippling halt due to the bus driver’s union strike, Courtney also finds himself striking out when he’s outmatched by Amber, the fierce Transit Union lawyer who makes him realize he’ll need more than his charm and Val’s advice to reach a new deal. T.K. and Jermaine attempt to solve the issue by employing a focus group which quickly turns unruly. Meanwhile, Dina and her two best friends are excited about their annual tradition of taking a sick day to pamper themselves, but their plans get derailed by an unforeseen chain of events. S01E07 Here Comes the Governor 14/11/2017 As the mayor’s office plans a tour for the governor of California’s official visit to Fort Grey, an old rap video of Courtney resurfaces that puts potential funding for their city in jeopardy, leaving Courtney and his staff to make a decision to stay true to himself or issue an apology. Meanwhile, Dina finds herself in an unwanted competition with her friend Krystal. S01E08 Grey Christmas 12/12/2017 After visiting a homeless shelter on Christmas Eve, Courtney realizes things for the needy could be improved and pledges to make it a joyous Christmas that every family deserves. But when he learns he doesn’t have the budget to deliver on his promise, Courtney loses hope and his holiday spirit which leads to a magical “It’s A Wonderful Life” moment that makes him realize he has the gift needed to pull off a Christmas miracle. S01E10 Mama Rose Best 25/01/2018 As Courtney focuses on a campaign to spend more of Fort Grey’s budget on senior citizens, a rival movement led by Ed Gunt makes the townspeople question Courtney’s trustworthiness. When Dina appears on a talk show to help turn the public’s opinion back in Courtney’s favor, she makes a surprising comment that creates an awkward tension between the two. S01E11 The Lockdown 25/01/2018 When a mysterious package is found at City Hall, everyone is ordered to stay inside but tensions rise after Courtney discovers his team hasn’t been completely honest with him that culminates in a rap battle between Courtney and Jermaine. Meanwhile, Dina sets out to make Ed Gunt open up about himself during the lockdown which leads to a surprising result. 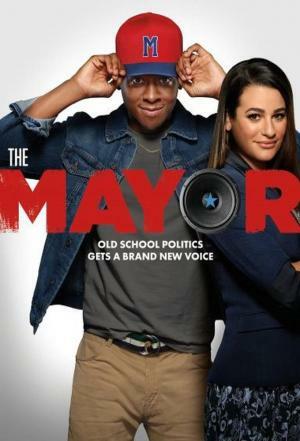 Envie de parler de The Mayor (2017) ? Les discussions sont là pour vous. Retrouvez toutes les informations sur The Mayor (2017) lancée en 2017 : synopsys, casting complet, acteurs, scénariste, réalisateur. Découvrez des séries similaires à regarder également. Faites vous une idée de la série grâce à la note des membres et aux critiques des internautes.